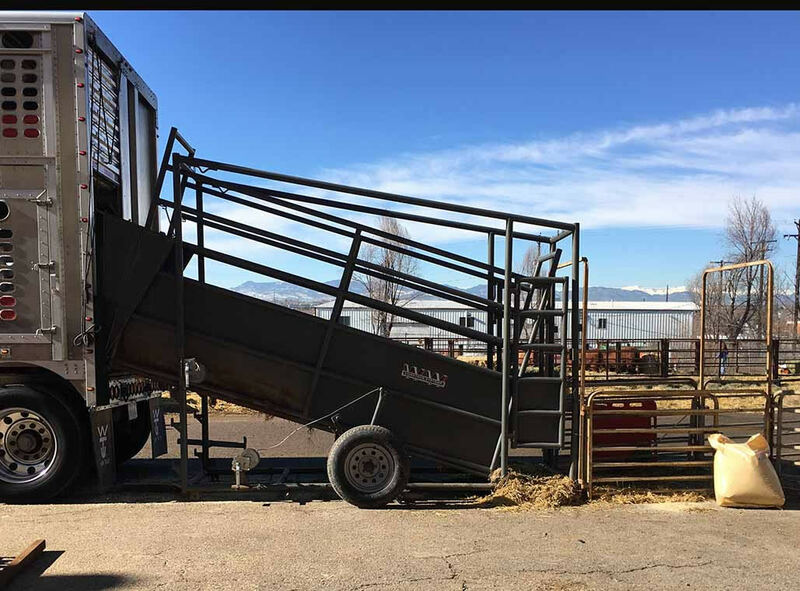 Gross Weight Rating ~ 3,600lbs. 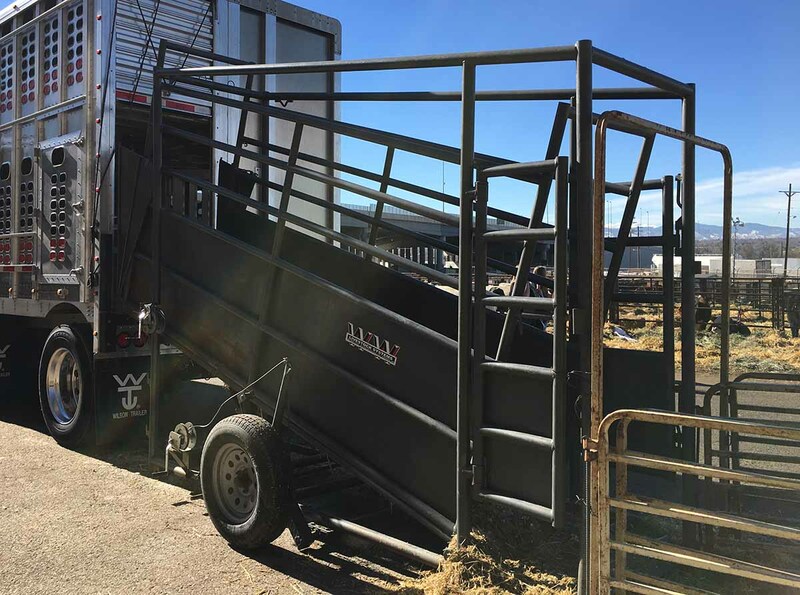 Gross Trailer Weight ~ 520lbs. 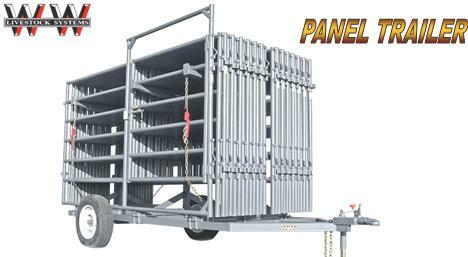 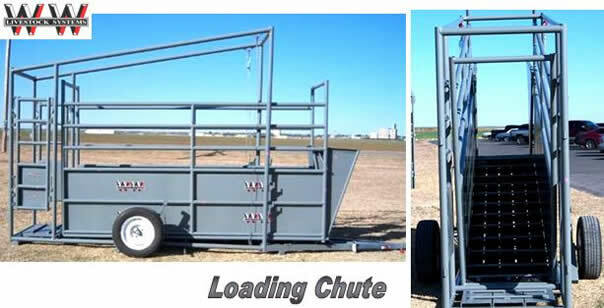 Will Load a Stock Trailer to a Semi's at 24", 36" & 48"